With RFID blocking,this wallet keep your data safe. Can hold 10 credit cards maximum, and also clip cash. 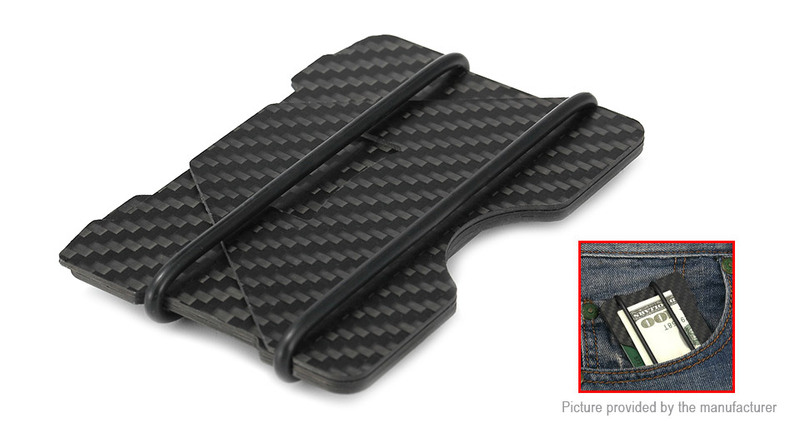 Made of carbon fiber slim wallet, high strength, light weight and good toughness. Classic business, stylish and convenient, show your very taste is your best choice.